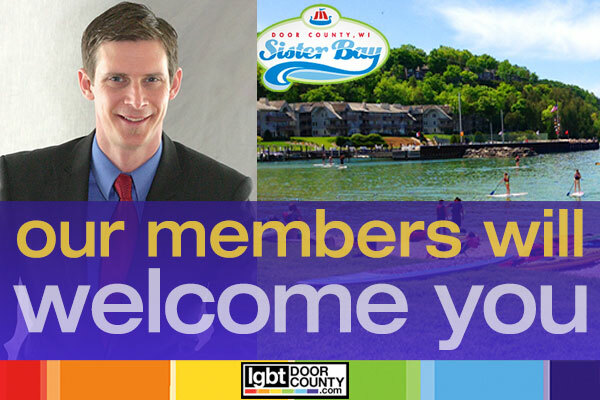 LGBT Door County welcomes LGBT Leisure Travelers to the Door Peninsula. 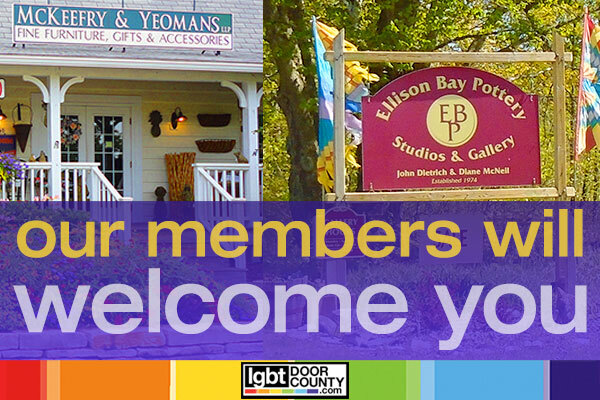 LGBT Door County Welcomes You! Download a 2016 contract now! Click Here. 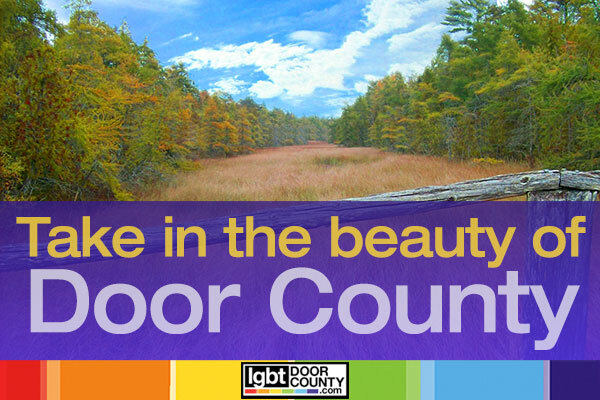 LGBT Door County builds allies for the LGBT community in Door County, Wisconsin through our equality tourism promotion. 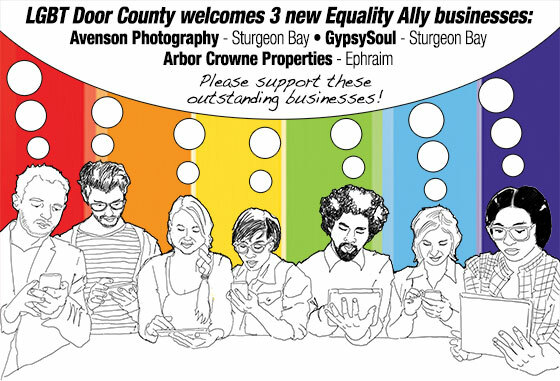 Our participants “come out” as Equality Allies offering the LGBT community, their families and friends a way to connect by supporting member businesses in Door County that make inclusion a priority. Check out our members, look for our next party or training event. 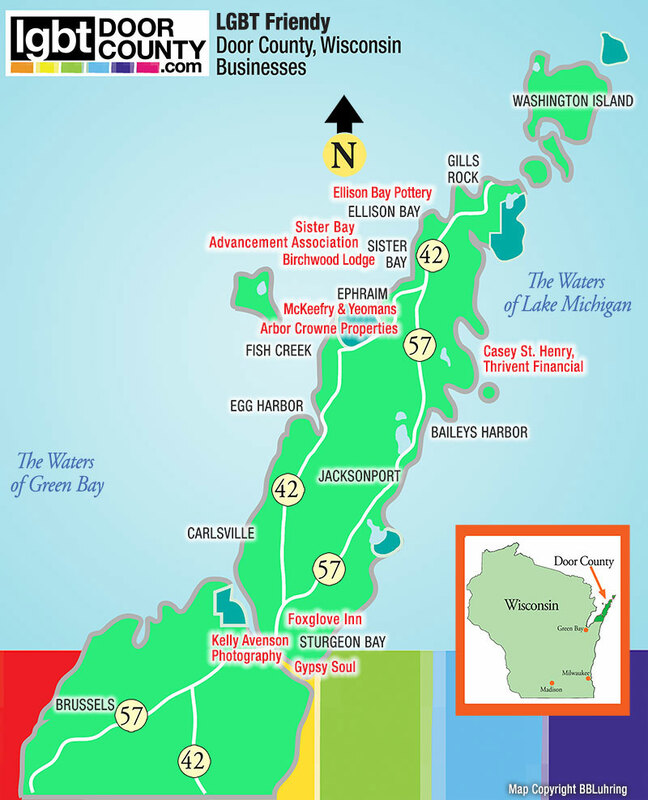 LGBT Door County businesses are Equality Allies. 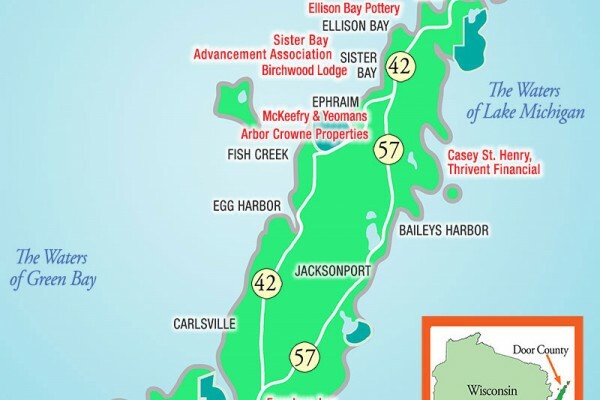 Our members have gone through inclusion training, making an extra effort to be welcoming in order to make your vacation experience in Door County special. 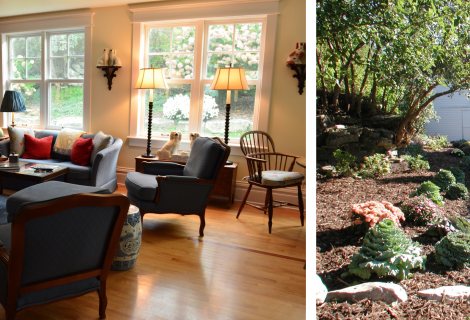 Many opt to take our trainings more than once, training additional staff each time. Others take the training alone to advance their careers. We also offer on-site training. That means whether you’re enjoying a concert, looking for Door County property, buying a special gift or two, planning a romantic dinner, staying the night at a cozy inn, planning your wedding, selecting an event for your family reunion, you can be confident our destinations will offer you and yours an excellent vacation experience. 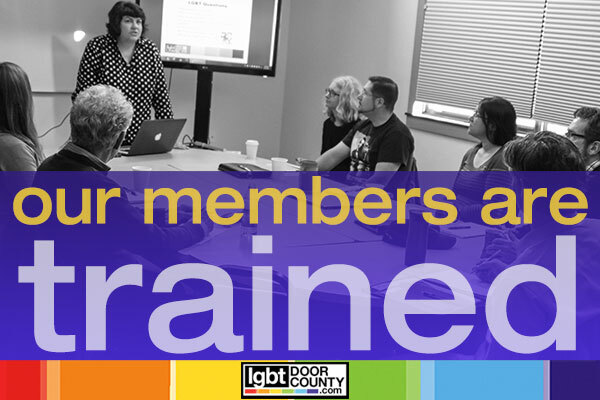 Our clients are offered training in data around LGBT demographics, instruction on how to be a good ally, appropriate language and terminology, and more. 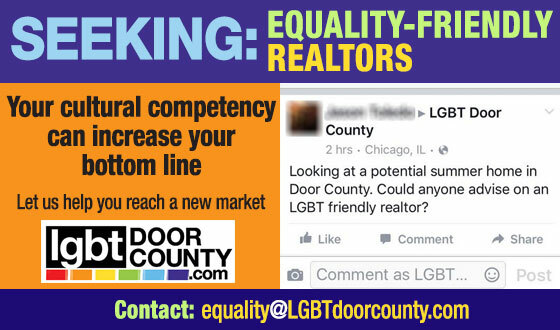 If your Door County business is ready to “come out” as an Equality Ally, contact us today. If you know of a business that might be interested in our program let us know! 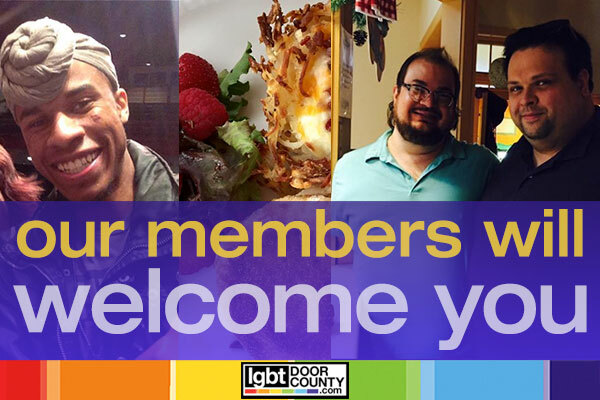 Click below to learn more about our LGBT Door County partners. 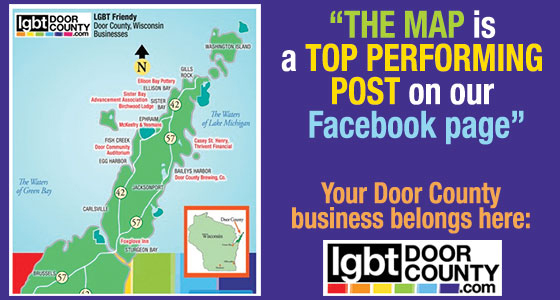 Tell us about a LGBT friendly business that you think should be part of LGBT Door County. We’ll contact them AND give you credit! Click here and fill out our form.